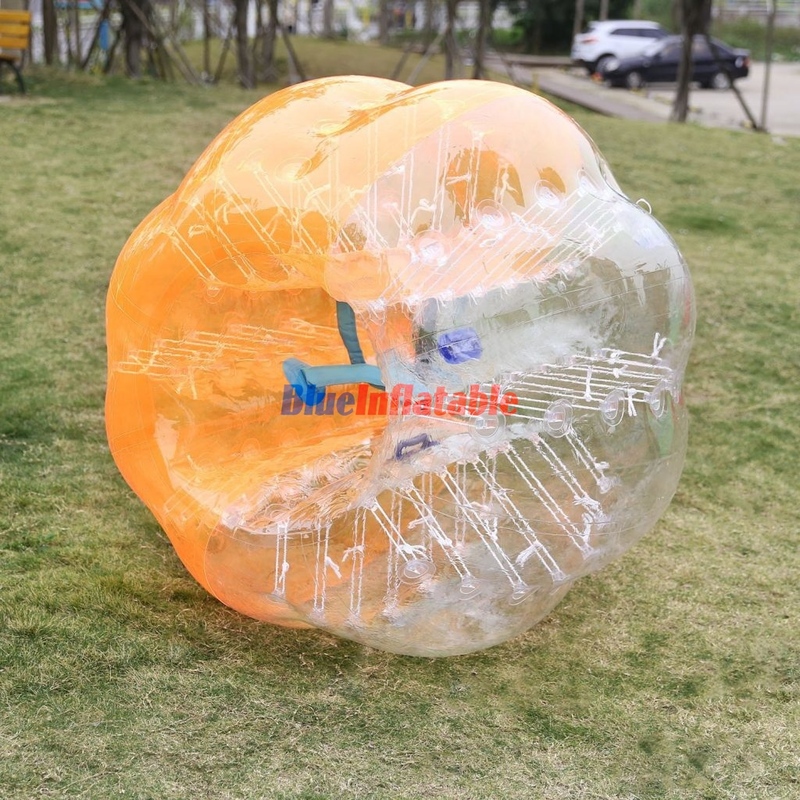 • The introduction of the inflatable bubble football that every player has to wear before the game kicks off. 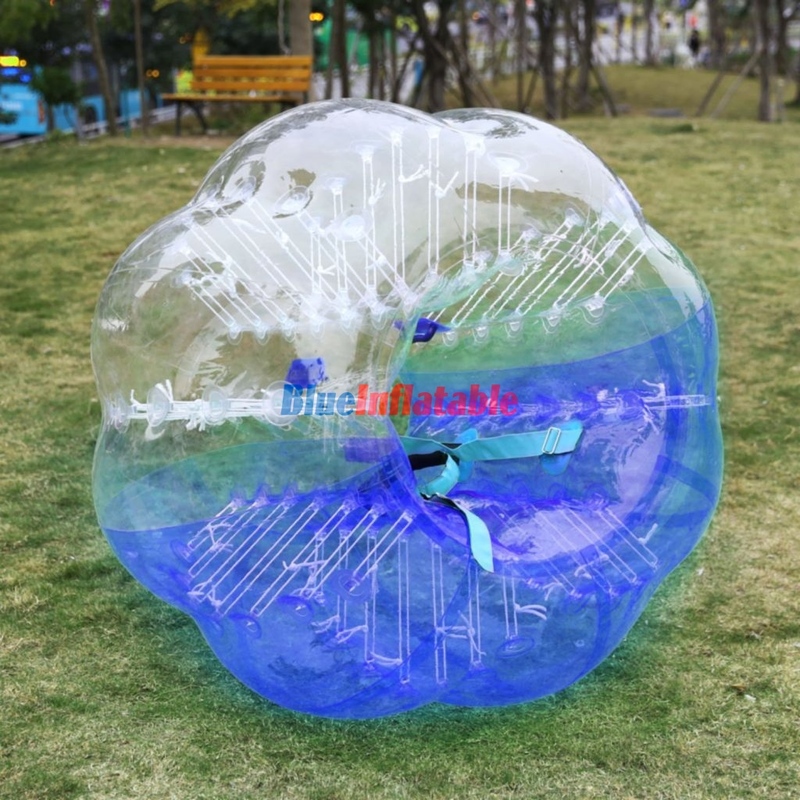 This bubble engulfs your entire head, shoulders, arms, buttocks and all the way down to your knees depending on your size and height. 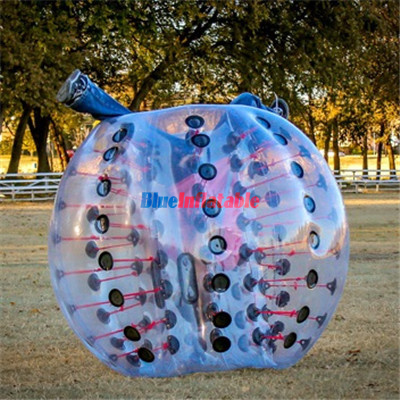 • No goalkeepers standing between the goal posts to prevent opponents from scoring. 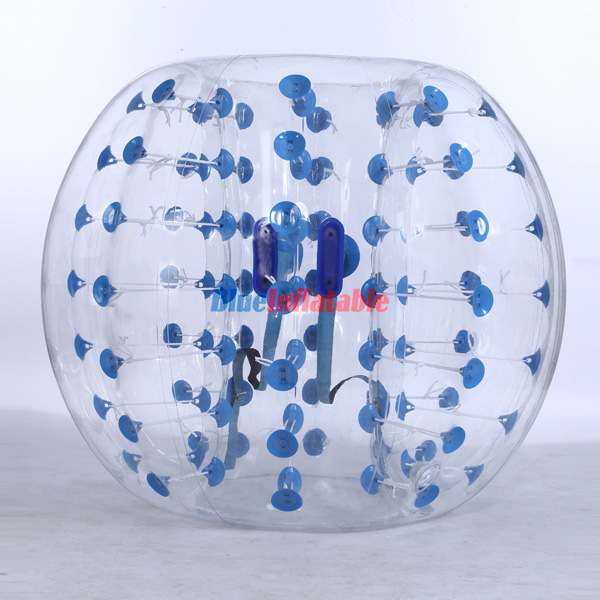 This is due to the fact that players’ hands are also encased inside the bubble football leaving only the legs outside. • The number of players keeps on varying depending on the availability of those who want to play and the size of the facility they are playing on. 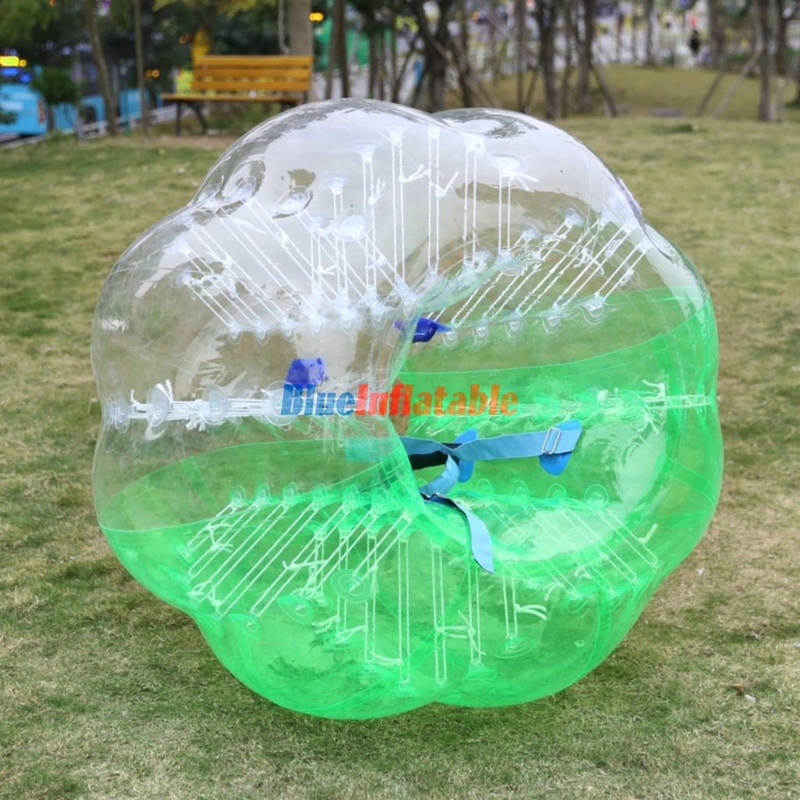 It is usually a few players for indoor facilities like basketball or tennis courts, gyms and more for outdoor playing fields. However, it usually starts from 4 versus 4 or 5 versus 5. • Allowing foul play. 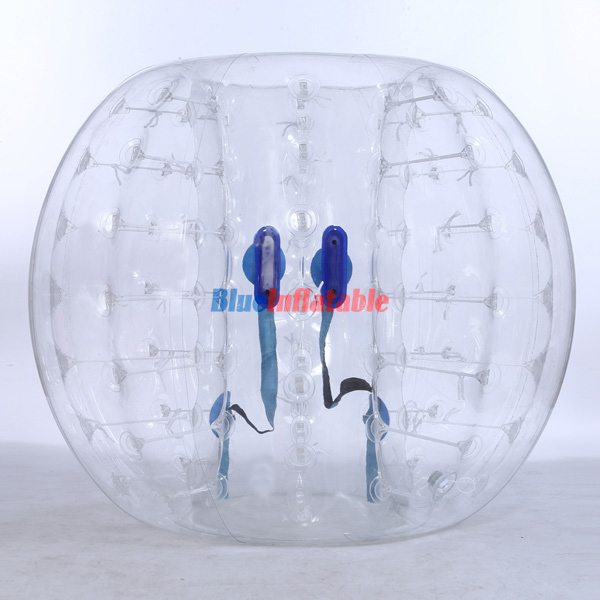 This is one of the twists on the bubble football that makes it outstanding. 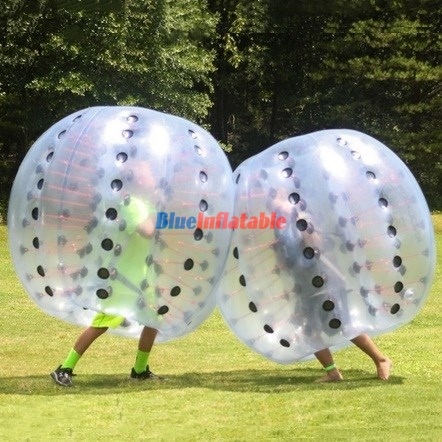 It allows participants to commit actions like knocking and pushing, intended to hurt their opponents without getting penalized for it. 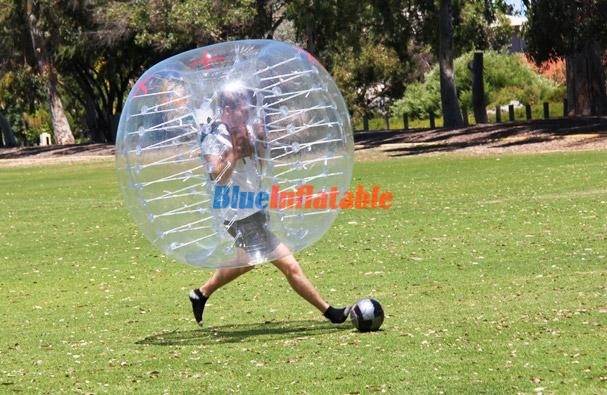 However, it’s rare for players to get hurt because of the bubble football they are wearing. They instead fall apart and rotate around the field. • There is only one referee that is the centre referee, whose main job is to control the game and offer protection to players since foul play is what makes this sport special. • Lastly, it’s for both genders, children, and even adults. It can be played at any celebratory event like birthdays. However, children should play against fellow children to avoid imbalances in strength.